Today is Moms’ Equal Pay Day. You might be thinking, “Equal Pay Day was April 10th,” and you’d be right. But unequal pay is an issue that affects different demographics differently, and there are thus multiple Equal Pay Days, each one to bring awareness to how discrimination against women, and their intersectional identities, contributes to economic injustice. Moms’ Equal Pay Day highlights the need to focus the lens on the particular obstacles to equal pay faced by mothers. Mothers face various forms of discrimination which lead to their unequal incomes. During pregnancy, women are often denied reasonable accommodations, forcing them to choose between their health and their paycheck. When women are not provided paid family leave to care for their child after birth, they must again choose between care for their child and their paycheck. Some mothers are pushed off the job when they ask for small schedule changes to care for their children, which is exactly what happened to our client Karina Flete. When mothers must make these kinds of impossible choices, their economic security suffers. On average, mothers who work full-time, year-round, only earn 71 cents for every dollar fathers earn. To bring this into focus, in a role where a man is making $40,000 per year for a full-time job, the average mother would only make $28,400, or $11,600 less for that same role. This disparity is why it takes mothers until today to earn what white, non-Hispanic men earned by the close of last year. What’s more, this disparity is much worse for women of color and single mothers. Black mothers, for example, make 54 cents for every dollar white, non-Hispanic men earn. But 81% of Black mothers are the breadwinners in households with children under 18. That means when Black mothers make less, their whole family suffers. And if single mothers were paid equally, they would make more than $7,000 per year. These disparities have real consequences, consequences closing the wage gap could mitigate. Without this pernicious, disparate pay, mothers could use the average income they are denied by discriminatory practices to pay 10 more months of rent, buy seventy-four more weeks of groceries for their families, or pay a year of tuition at a public, four-year university, and for so much more. Despite a long history of maternal wage discrimination, there are steps we can take to stop this injustice. 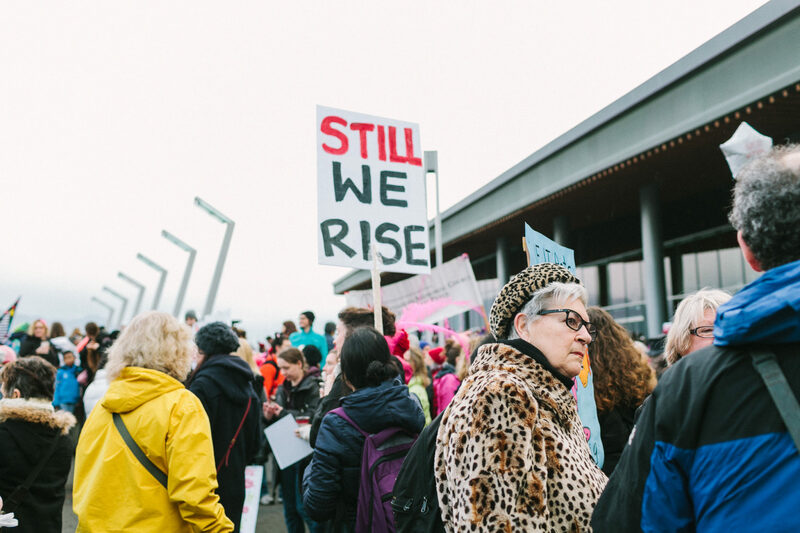 Pass a bill that bans asking about or relying on salary history in determining an applicant’s salary, a practice that perpetuates the gender wage gap. Abolish the tipped minimum wage and establish one fair wage for all employees. Pass the federal Pregnant Workers Fairness Act, legislation requiring employers to accommodate pregnant workers. 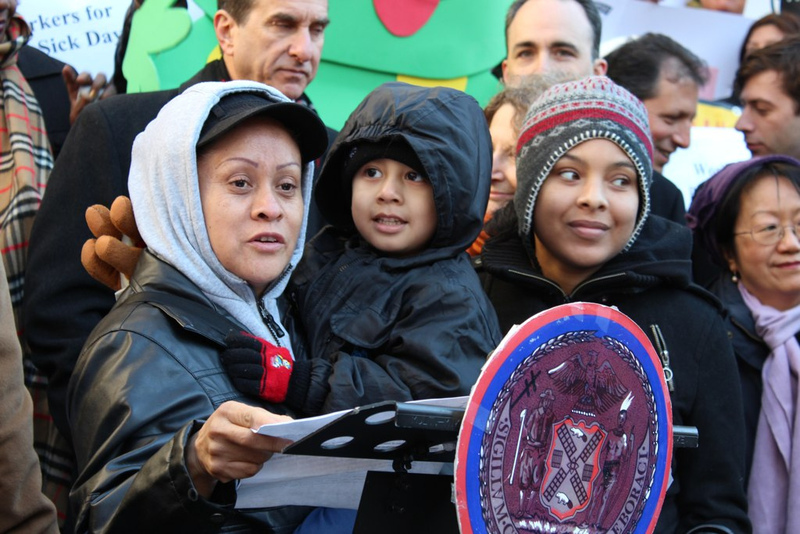 Follow New York’s lead and pass comprehensive paid family leave and paid sick leave laws for all employees. Address maternal mortality rates, and continue to consider why and how they disparately affect women of color. Improve access to childcare and fair and flexible scheduling. Only through an intersectional advocacy approach will we be able to achieve lasting pay equality for working mothers, so that today hopefully becomes our last Moms’ “Equal” Pay Day. Take a Stand this International Women’s Day & Join ABB today online to pass the #SalaryHistory Bill in NYS! In honor of International Women’s Day, we ask for you to join us in advocating for an end to this practice by sharing this letter publicly on social media today, Thursday, March 8 and using both #SalaryHistory and #IWD2018. 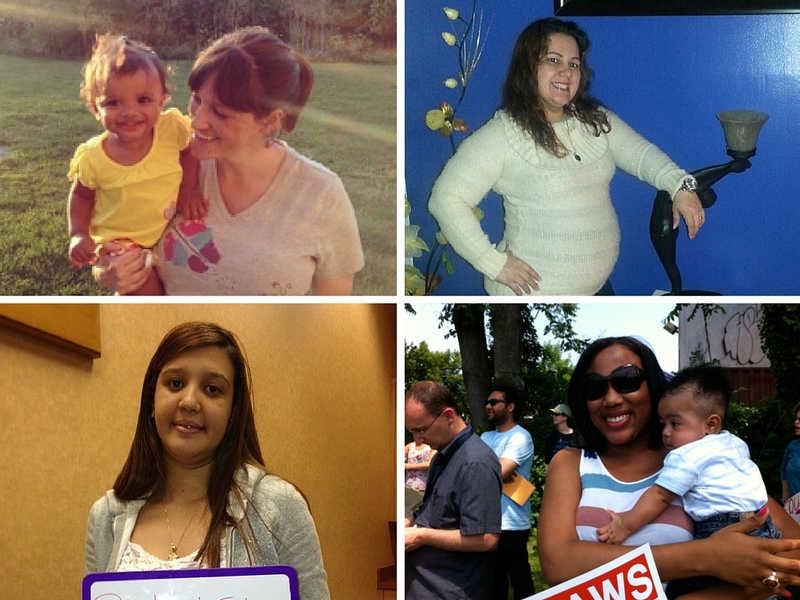 Ten Victories for Ten Years: Our Families @ Work Legal Clinic and hotline. 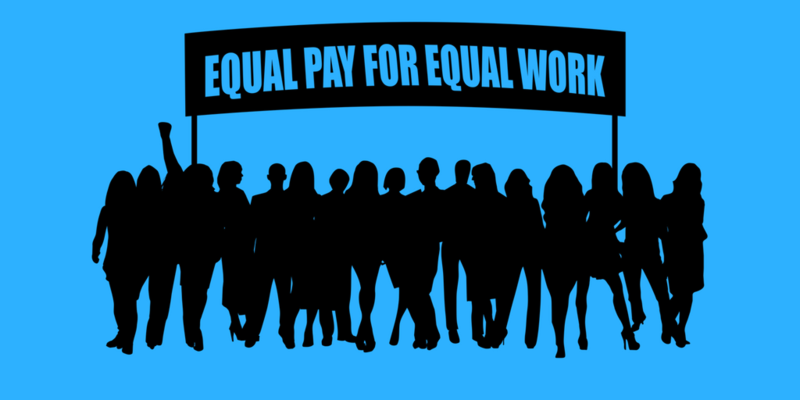 Tomorrow is Equal Pay Day – Help us Close the Gender Wage Gap! Nationally, the wage gap remains perniciously greater for women of color. Black women earn just 63 cents for every dollar a white man earns and Latina women earn just 54 cents for every dollar paid to a white man.